Delpozo, a Madrid-based luxury brand, has just announced designer Lutz Huelle as its newest creative director, replacing Josep Font, who left the brand in September. Huelle is known for his “Decontextualisation” and out-of-the-box ideas where he has been known to turn objects, such as a towel, into an evening gown, a dress made into a coat and a trench coat into a dress. The designer is also popular for his mixing of genres, such as casual and formal, feminine and masculine, and evening and sportswear. 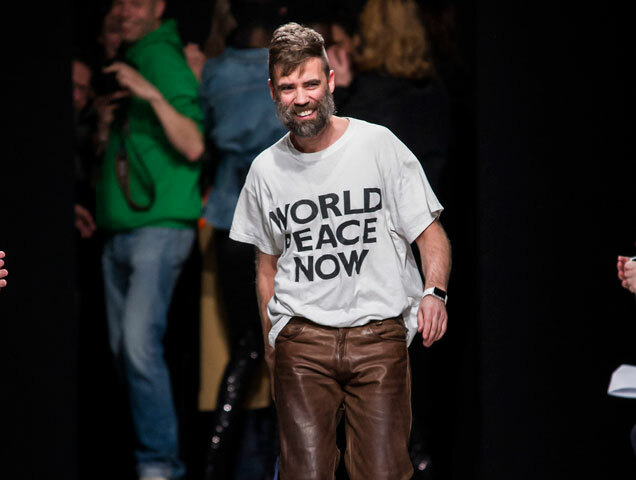 Such creativity has won the designer multiple awards, like the Ackermann Pret-a-Porter Prize and ANDAM Award. Huelle’s unique way of approaching fashion and daring sense of style and his creation of a daywear version of Delpozo is something to look forward to for the Fall 2019 and Spring 2020 collections in London. In the meantime, check out Delpozo’s Spring 2019 collection below.